We are excellent corporate lawyers. 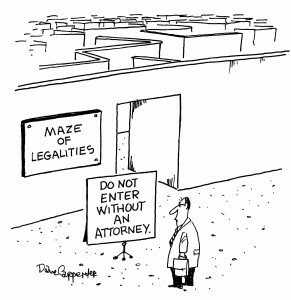 But we also offer some areas of specialist expertise which are found, if at all, in much larger law firms. We list some of our specialisms in the pages below.